1-4 caplets daily, or as recommended by your health practitioner. For more information see Dr. Wilson’s Program for Adrenal Fatigue & Stress. 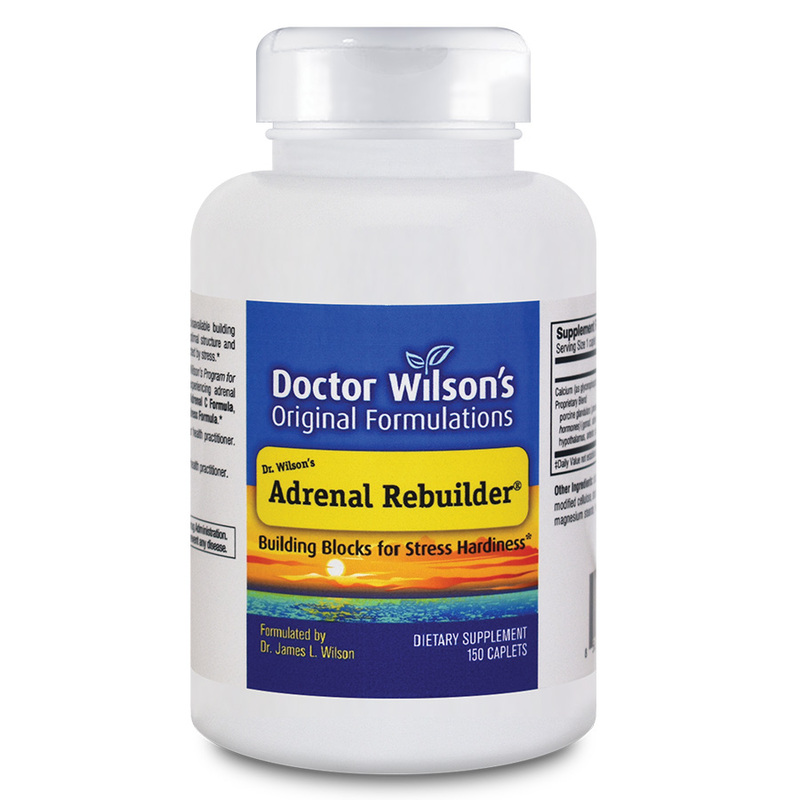 What is Dr. Wilson’s Adrenal Rebuilder? What does Dr. Wilson’s Adrenal Rebuilder do? 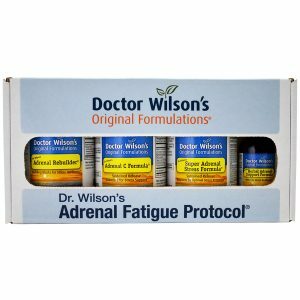 What is the difference between Dr. Wilson’s Adrenal Rebuilder and Super Adrenal Stress Formula? 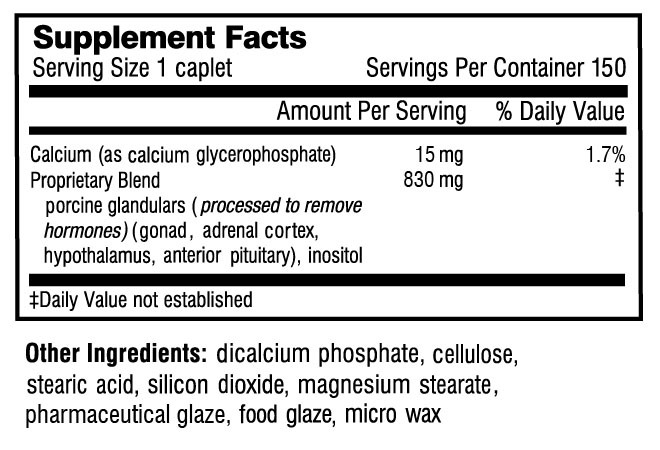 Does Dr. Wilson’s Adrenal Rebuilder contain natural or synthetic stimulants? Does Dr. Wilson’s Adrenal Rebuilder contain hormones or steroids? Why is Dr. Wilson’s Adrenal Rebuilder made from porcine (hog) glands? Who can take Dr. Wilson’s Adrenal Rebuilder? How quickly will Dr. Wilson’s Adrenal Rebuilder begin to work? What is the best way to Dr. Wilson’s take Adrenal Rebuilder? How long do I take Dr. Wilson’s Adrenal Rebuilder? Does Dr. Wilson’s Adrenal Rebuilder lose its effectiveness with continued use? Can I take too much of Dr. Wilson’s Adrenal Rebuilder? Is the quality of Dr. Wilson’s Adrenal Rebuilder reliable? What’s the difference between Dr. Wilson’s Adrenal Rebuilder and Super Adrenal Stress Formula? Does Dr. Wilson’s Adrenal Rebuilder contain any hormones or steroids? 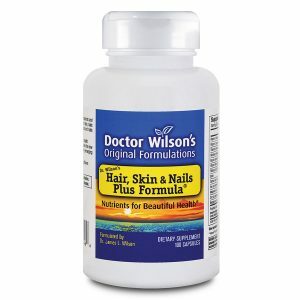 Why is Dr. Wilson’s Adrenal Rebuilder made from porcine (pig) glands? What is the best way to take Dr. Wilson’s Adrenal Rebuilder?